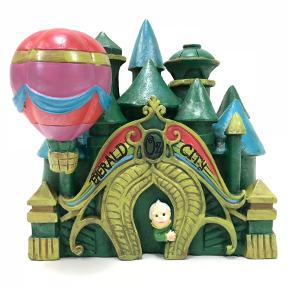 Polyresin Mini World of Oz Emerald City Garden Décor. The main feature in your Mini World of OZ . Experience the magic of a Mini World Garden.